Apr 15th How deep is your dish? Laurel on Longchamps: can’t get better than this! 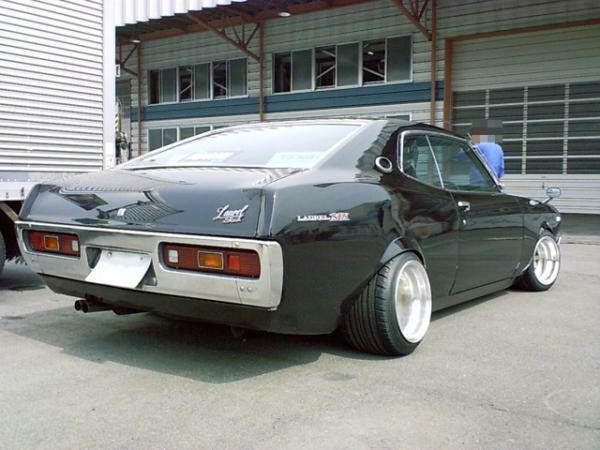 This Nissan Laurel SGX has some really deep dish SSR Longchamps fit tightly under its rolled fenders. Ooh man, love this picture. thanks for the reference to our site!